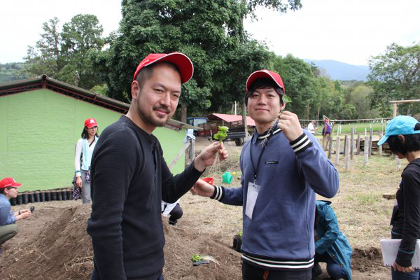 As every year, Japanese experts attended in Colombia the International Training Course for Specialists in Quality Control of Mild Coffees, organized by the FNC and Almacafé. Having visited three coffee farms in Gigante, Timaná and Acevedo, in the Huila department, enabled them to learn about the Colombian origin from seed to cup. Asuki Saito, from Ishimitsu & Co., is one of the seven Japanese experts from different companies who recently visited Colombia to attend, during two weeks, the 12 International Training Course for Specialists in Quality Control of Mild Coffees, organized every year by the Colombian Coffee Growers Federation (FNC) and Almacafé’s Quality Office. And although he confesses that personally he wasn’t really a coffee lover, he completed the course not only knowing what is behind Colombian coffee, but recognizing that he will have better selling arguments, “words that convince”, to offer Colombian coffee to his customers. After receiving conceptual training in Bogotá and cupping coffees, the group was able to visit three coffee farms in the municipalities of Gigante, Timaná and Acevedo, in the Huila department, to learn about the whole production process. 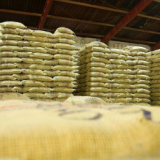 “They looked at the importance of coffee, of the institutional continued support,” tells Iván Álvarez, a quality coordinator who accompanied them on the tour in Huila. Getting to know other cogwheels of the coffee institutions, such as Cenicafé (the FNC’s R&D arm), the freeze-dried coffee factory Buencafé and Almacafé’s warehouses also gave them a more comprehensive understanding of the Colombian origin. 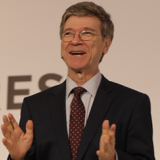 “I had always seen coffee from the consumer’s point of view, but by getting to know which process is behind the coffee we consume daily, what work produces it, the sensation of knowing that world is different,” he adds. Ishimitsu & Co. imports green and soluble coffees from different countries to sell them in Japan. It also has a roasting plant that enables it to sell roasted coffee (ground or in beans), and even to manufacture coffee for different Japanese brands. Asuki controls quality of the roasting plant production, as well as of the inventory of soluble coffee imported by his company. “Thinking about how to better sell coffee to customers, it is very important to know how the producing country is, and the passion and care with which people are dedicated to coffee farming,” he says. 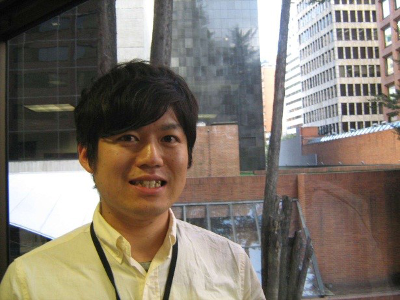 Asuki Saito, from Ishimitsu & Co.
Japan is not only one of the main coffee importers in the world, but the second destination of Colombian coffee exports after the United States and the main destination of the FNC coffee exports. It is a market of high added value, innovative and very dynamic, which has become a strategic partner of Café de Colombia. 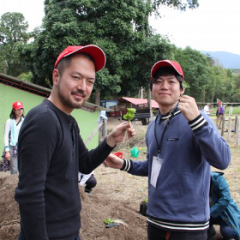 And increasingly more Japanese experts, like Asuki, get interested in the great diversity of Colombian coffee origins to offer them to their own customers. “That’s why I’m here, I want to learn to differentiate a number of Colombian coffee origins to be able to develop that business opportunity,” he says. 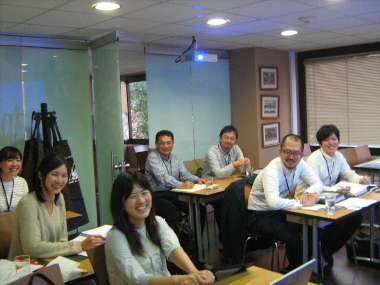 In order to consolidate and strengthen the relationship with Japan’s coffee industry, the FNC has organized for the last 12 years this important course, which has enabled to train nearly 160 Japanese experts, who visit the country to discover and learn first-hand what’s behind Café de Colombia. The coffee production process; international standards for assessment and classification of Colombian mild coffees; and methodologies, procedures, techniques and technologies used by the FNC in the coffee export process are among the subjects of the course. You are invited to learn more about our coffee family and our products, visiting the COLOMBIAN COFFEE INSIDER sections on the top of this page. 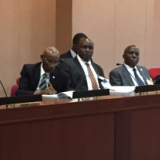 First World Coffee Producers Forum plots roadmap to deal with common challenges.